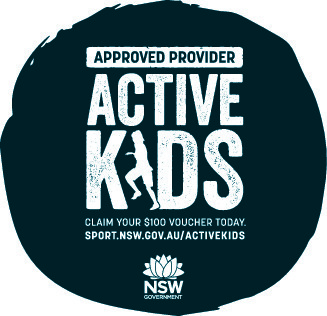 The active kids rebate is a Government initiative where parents, guardians and carers can apply for a voucher valued up to $100 per calendar year for each student enrolled in school. The voucher may be used for registration, participation and membership costs for sport, fitness and active recreation activities. HOW TO REDEEM YOU VOUCHER? 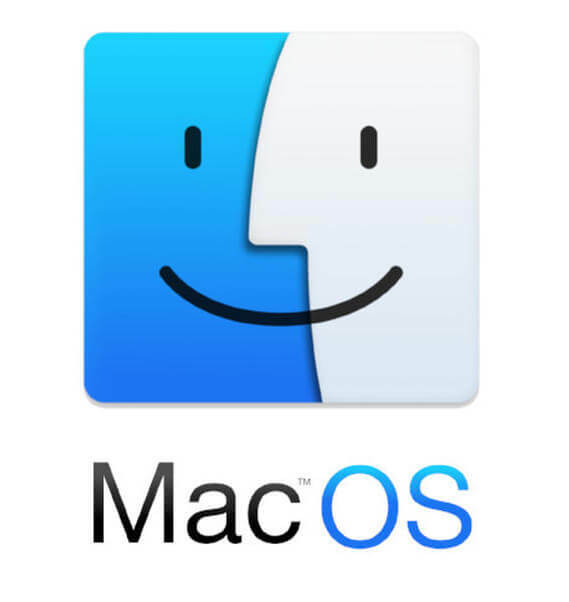 Log into your Service NSW account. Go to ‘My Account‘ in the top navigation and select your club/association from the drop-down menu. Select the ‘Active Kids dashboard’ tile from the business profile dashboard. Select the ‘Vouchers‘ tile from your Active Kids dashboard. Select the ‘Redeem vouchers‘ tile. Enter the voucher details to validate. Once a voucher has been validated, it has been used. You can enter as many vouchers as you like.